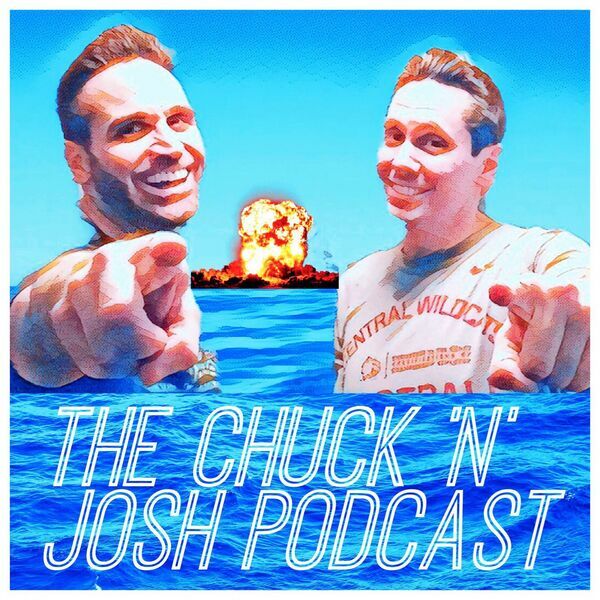 Chuck N Josh Podcast - Episode #5: Shots! Shots! Shots!